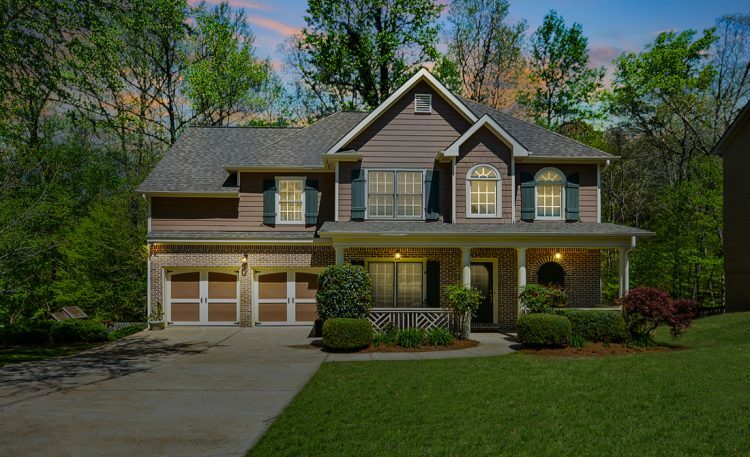 Craftsman-inspired two story charmer in SE Cherokee! Welcoming heart-of-the-home granite kitchen. Full basement affords plenty of room to grow. Better than new with new paint & new flooring throughout! Nearly 1800 sq ft. Only 5 minutes to 575, Canton Marketplace & new Northside Hospital!